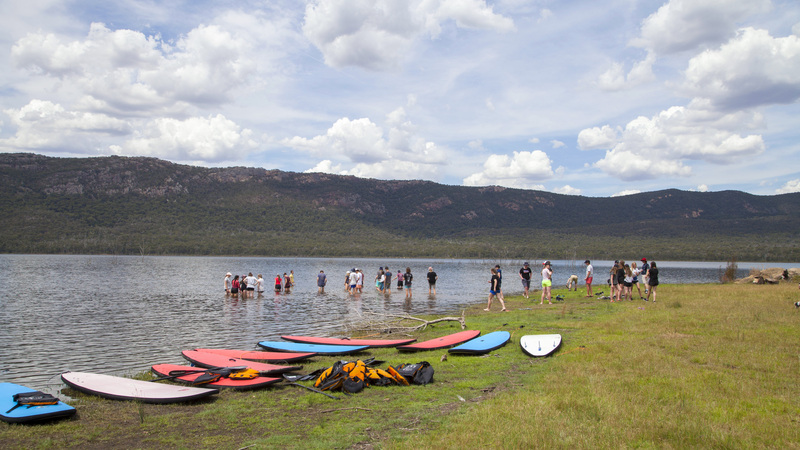 A suitable location for Primary and Secondary school camp programs. 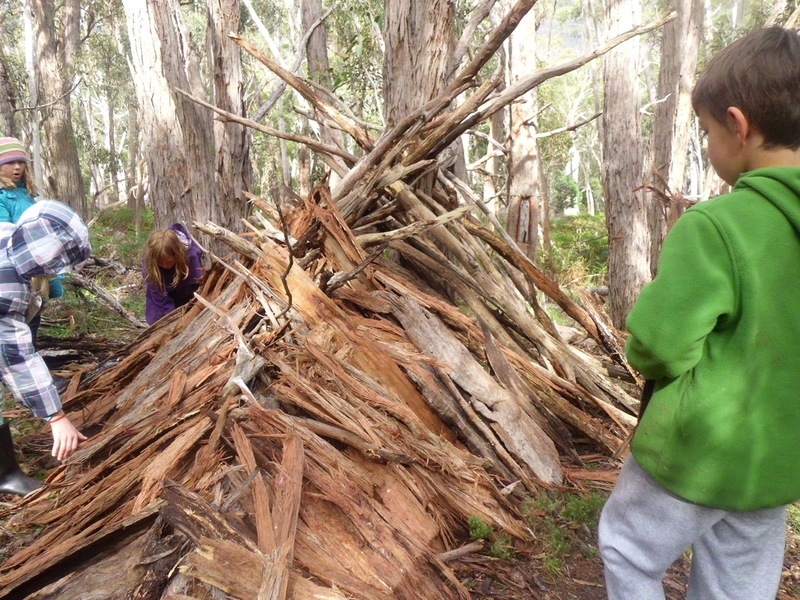 A spectacular natural outdoor adventure playground with lots of adventure activities. This camp program is suited to 3 days duration. 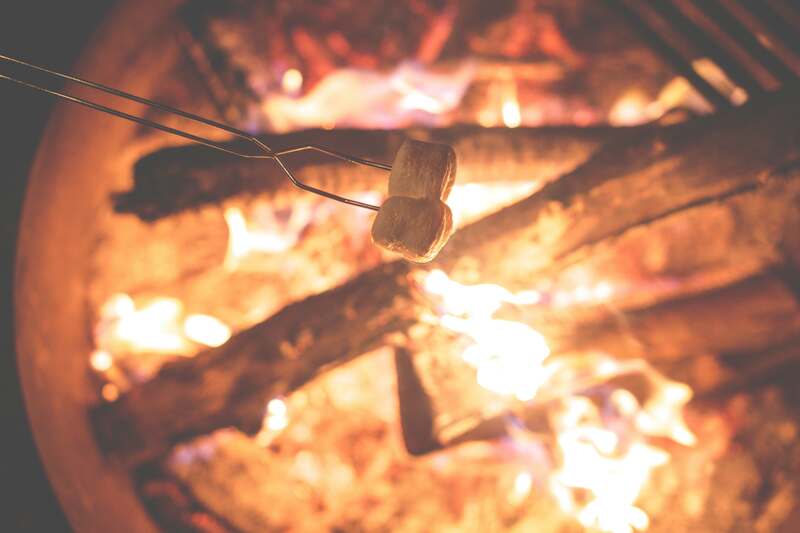 This camp includes Hardtop camping in secure cabins. Camping outdoors in tents underneath the stars. I was very impressed with the staff at OutBeyond. Their planning team helped us design the program content 6 months before the camp! 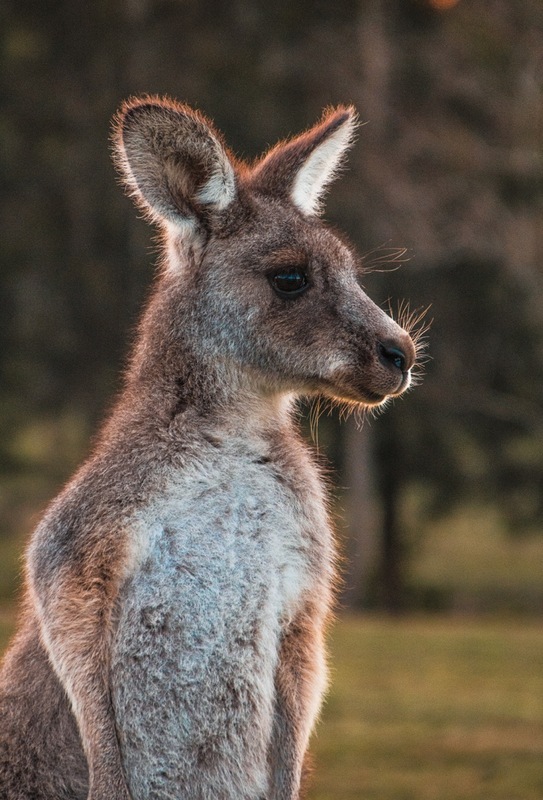 Just under 3 hours from Melbourne, this tailored school camp program is suitable for all year levels. 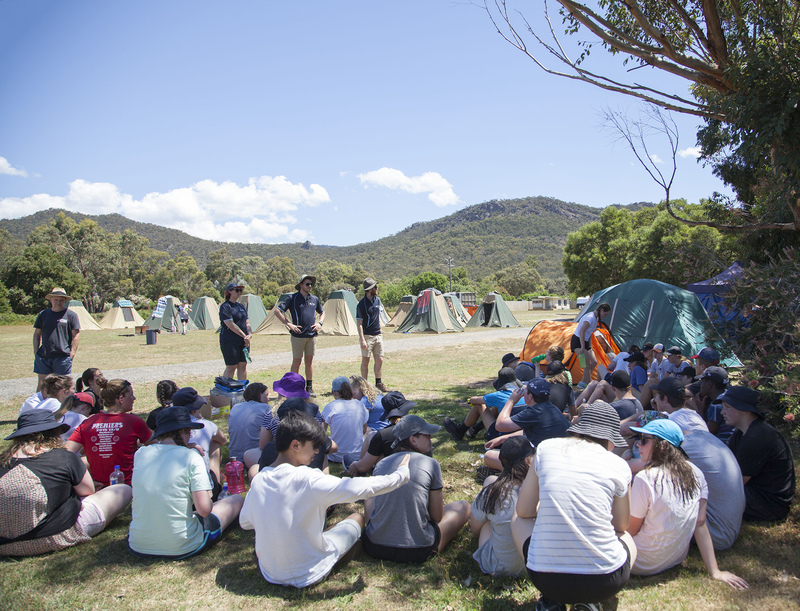 The Grampians and surrounding outdoor environment is the perfect location for your next school camp. 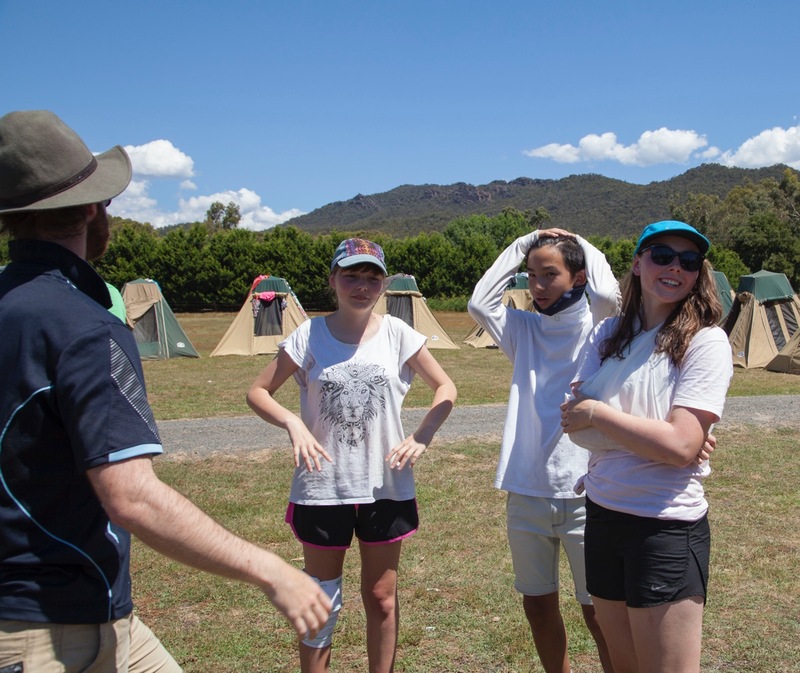 Our team will work with you to tailor the camp program and experience to your students needs and abilities. Our minimum group size is 25 students and our maximum group size is 300. Team sizes vary depending on your schools aims and objectives however they are generally somewhere between 16 - 25 students per team. 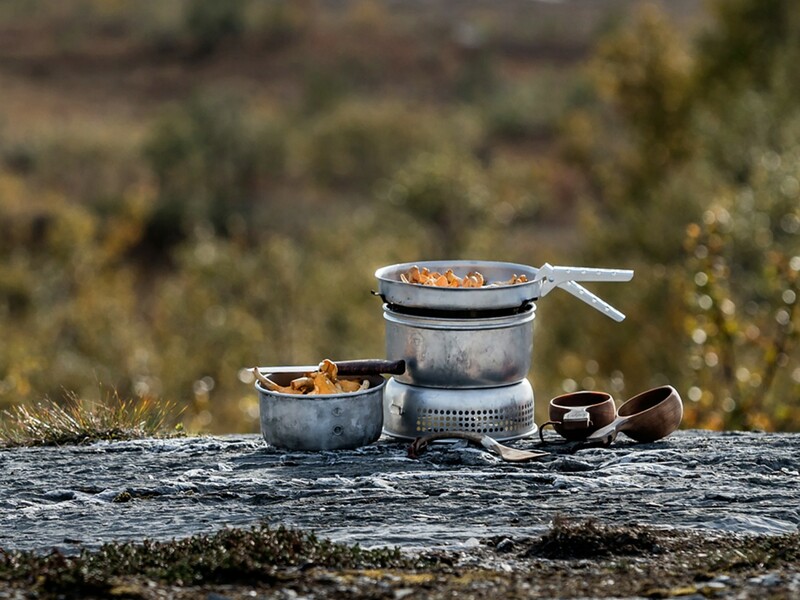 Our accommodation varies from Hardtop accommodation to camping under canvas/tents. 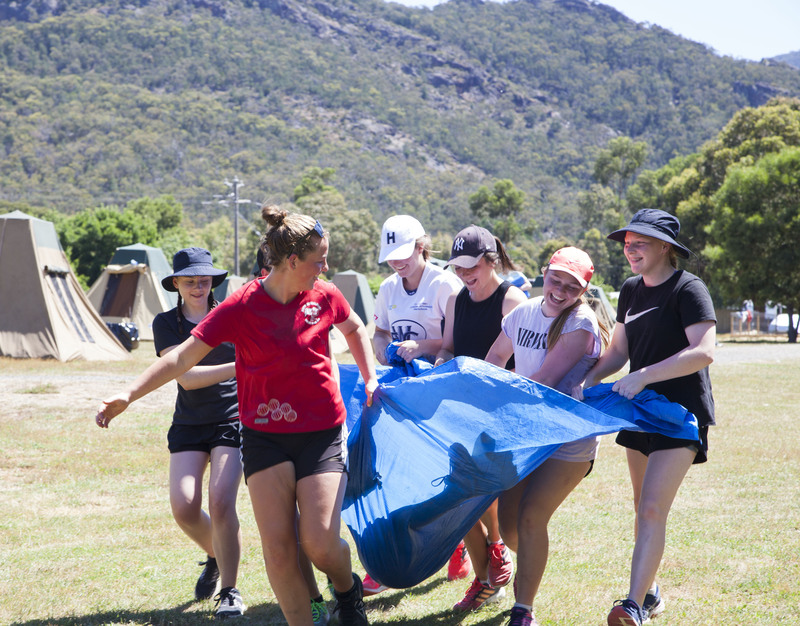 Depending on the level of challenge that you deem suitable for your year level or cohort, our camp program can be adjusted both in the planning stages and then with ultimate flexibility in the field. Our leaders are highly trained professionals whom come from a teaching background. No staff member gains employment with OutBeyond without going through a series of riguorous interviewing, soft-skills based training and createive development. 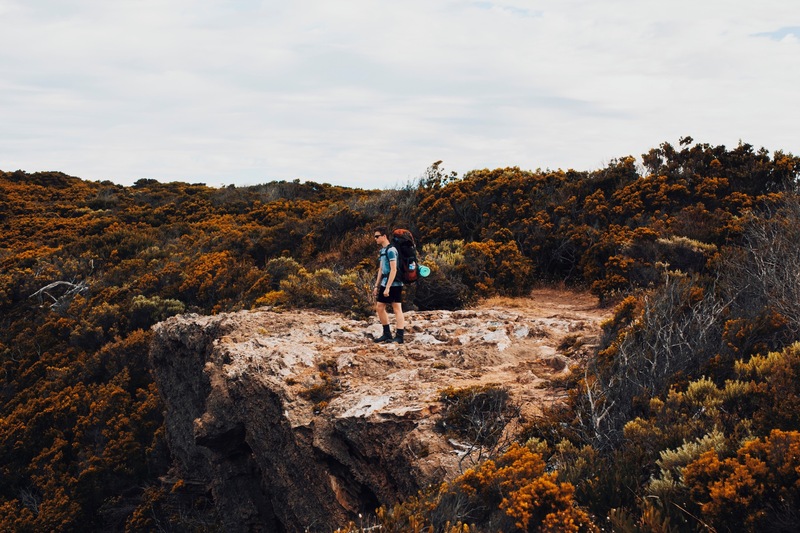 Explore this stunning National Park as your students take on key leadership roles and responsibilities whilst participating in hiking, camping, canoeing, mountain climbing, rock climbing, abseiling and a wide range of nature based outdoor and adventure activities. 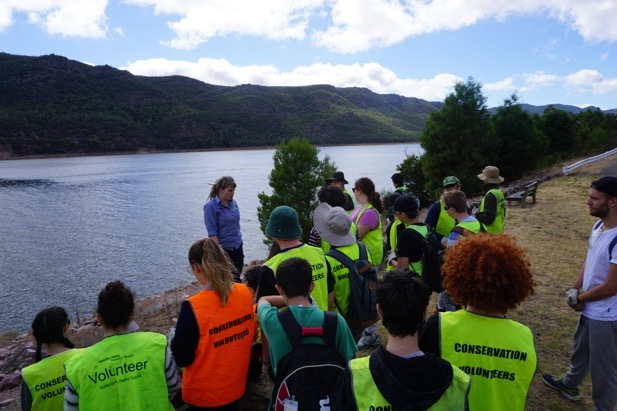 Through this Western Victoria nature- based camp program, students will undertake a journey of self-discovery through the Gariwerd (Grampians National Park), gaining knowledge on local indigenous culture and tackling environmental challenges through hands-on, fun, and engaging activities. 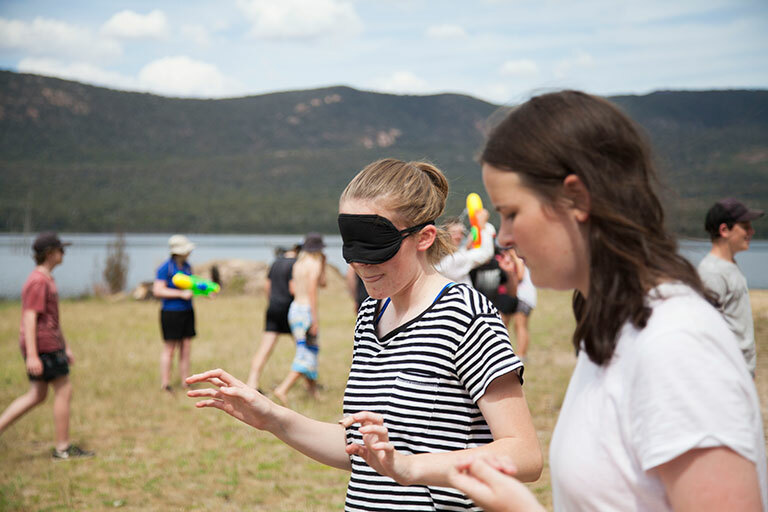 Through this unique program, participants will develop leadership skills through our unique student agency framework. Our Student leadership program encompasses many of the ideas and intentions that are often described as student participation, student agency or student voice. The term student leadership refers to education principles and practices that give young people the opportunities and support to find their voices, to participate in decision-making, and to understand their rights and responsibilities as active citizens. 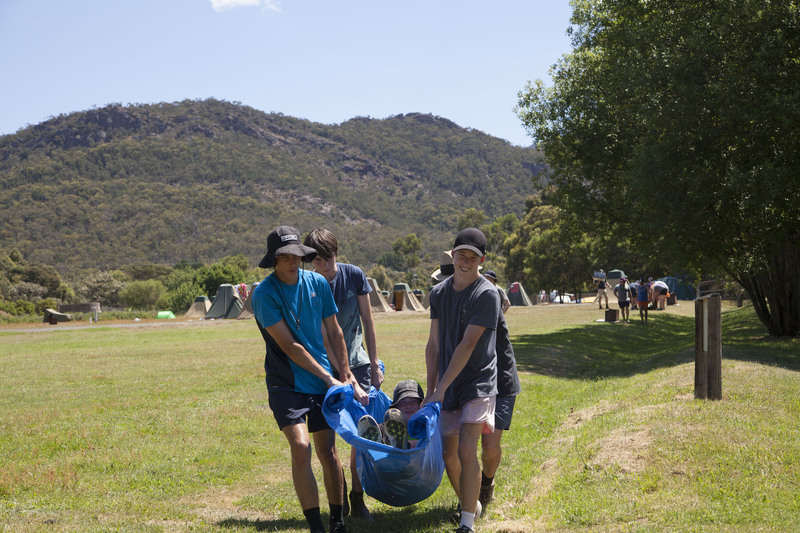 When students are given the skills and opportunity to lead during this camp, they are empowered to have a real impact on their learning and school environment and are prepared to participate meaningfully in their community. 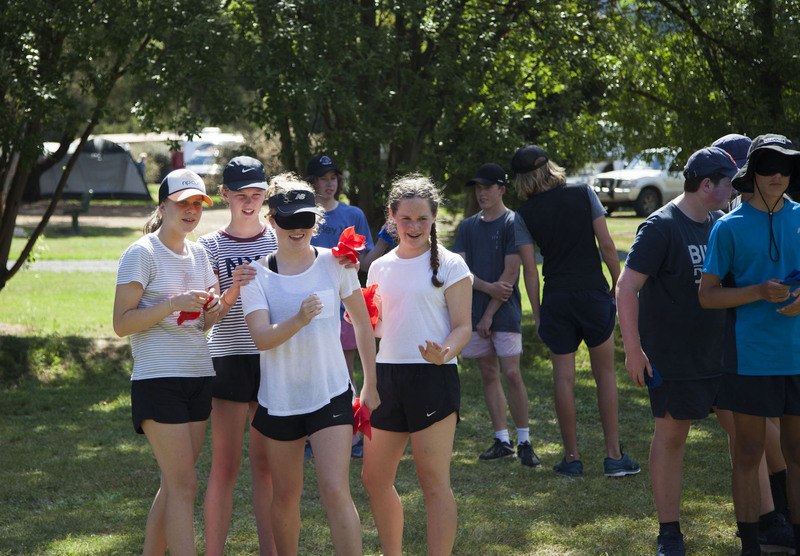 OutBeyond runs a variety of Team Building aimed at increasing teamwork and leadership development, and making better friends in the process.